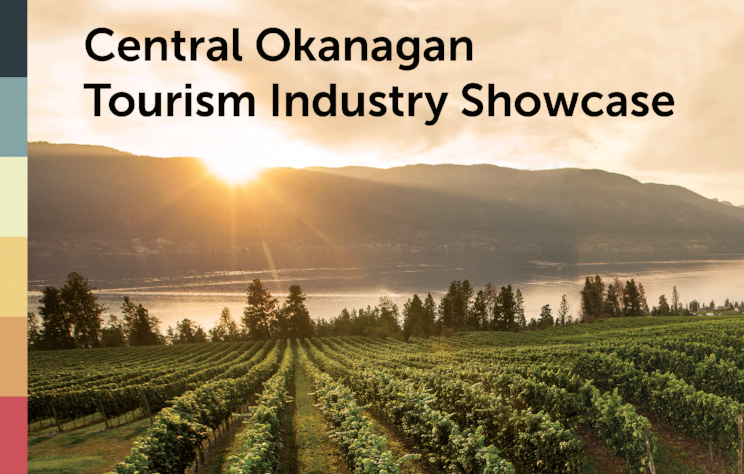 We are less than a month away from the inaugural Central Okanagan Tourism Industry Showcase! 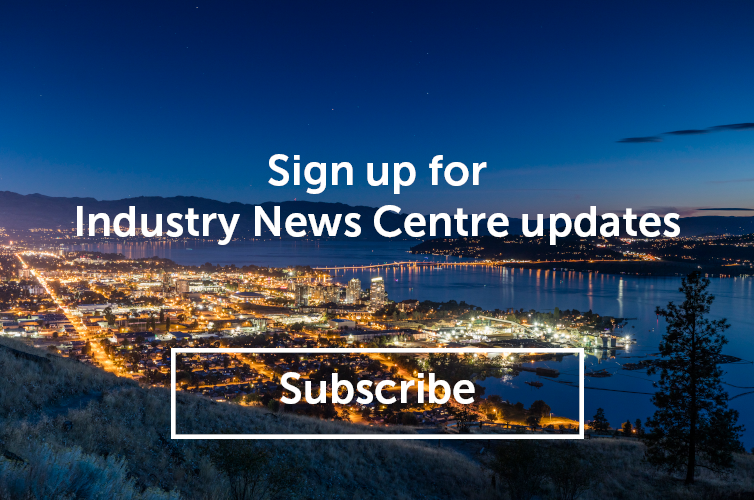 The showcase is a fantastic opportunity for tourism industry employees to learn about offerings in the Central Okanagan, allowing them to make more informed recommendations to visitors, which in turn creates remarkable experiences. While attendance to the event is free, advanced registration is required. Tourism businesses can showcase their offerings to attendees by purchasing a table at the event’s tradeshow, which will run from 11 a.m. to 4 p.m. The deadline to purchase a table is Friday, April 20. For more information and to purchase your table, click here. Spots are filling up fast, so reserve your table today! As part of the event, the Thompson Okanagan Tourism Association (TOTA) will be discussing the recent regional acquisition of the Biosphere Sustainable Tourism Designation, including the ways in which local businesses can get involved. Attendees can also register for the social media or human resources workshops taking place as part of the showcase. Cost for each workshop is $15 per person. Click here to register for the showcase and to sign up for the workshops. We look forward to having you join us!